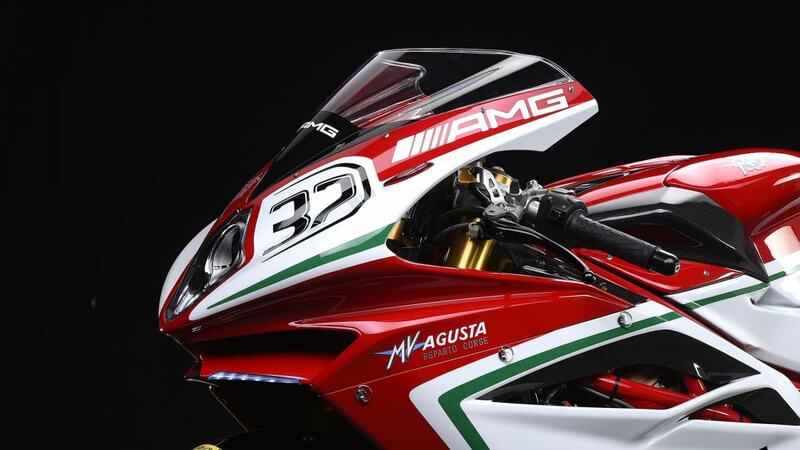 Will AMG influence MV Agusta's three new 1,000cc bikes? 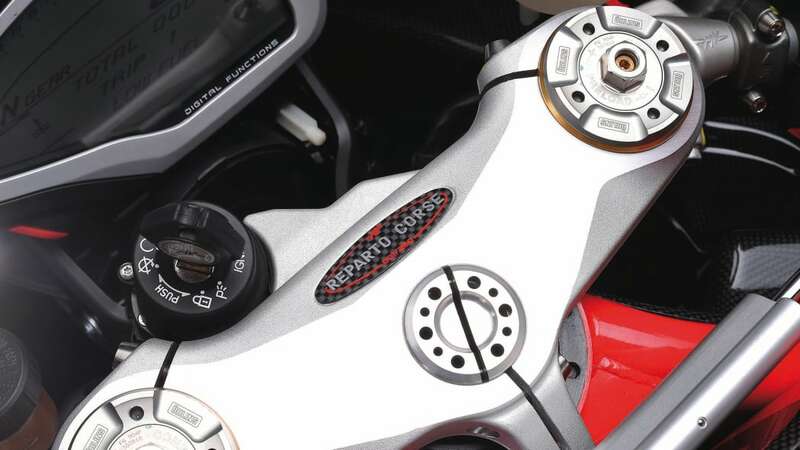 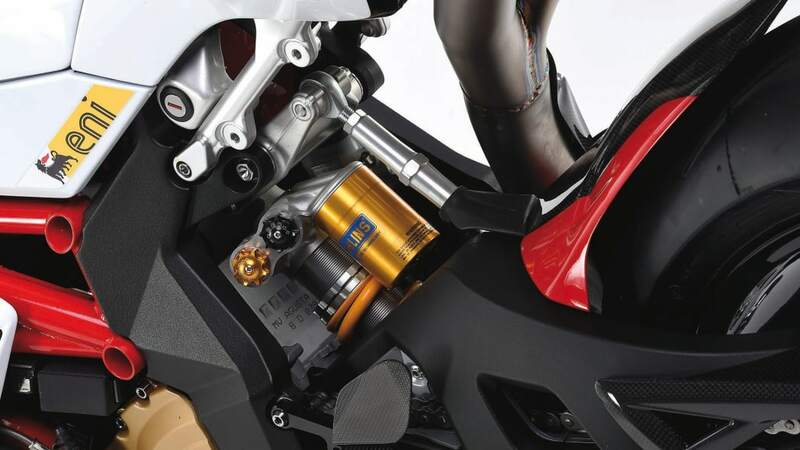 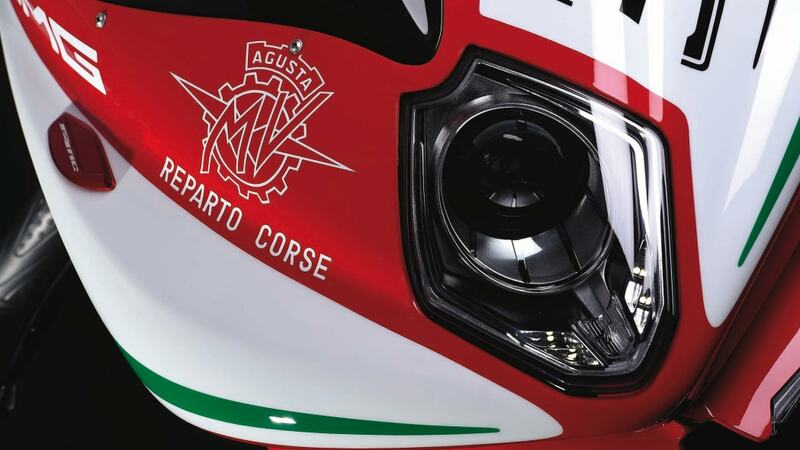 Freshly injected with capital from Daimler, Italian motorcycle manufacturer MV Agusta is reportedly on the verge of launching a whole array of four-cylinder, one-liter bikes in the near future. 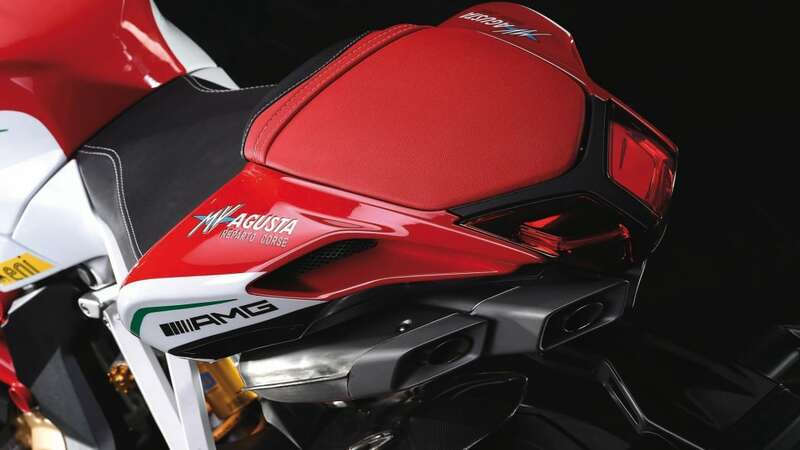 We're looking forward to checking them out when they arrive, but we can't help but wonder what influence we might see from the company's new tie-up with AMG. 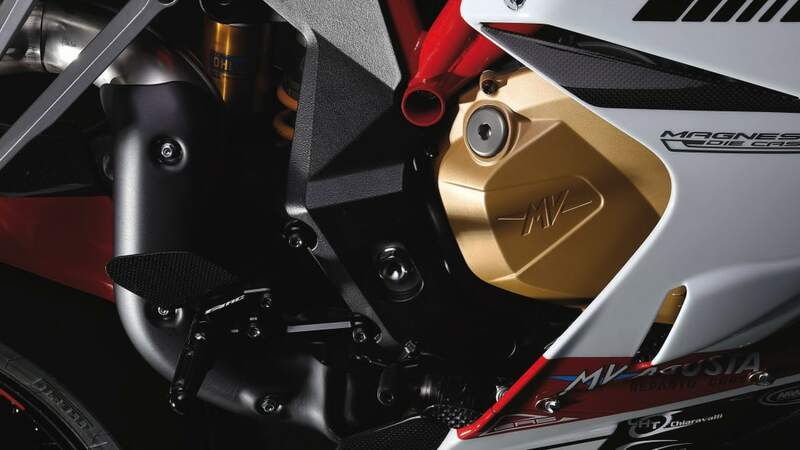 Though MV Agusta's new three-cylinder models have been garnering the lion's share of attention lately, a new range of four-cylinder models has reportedly been confirmed. 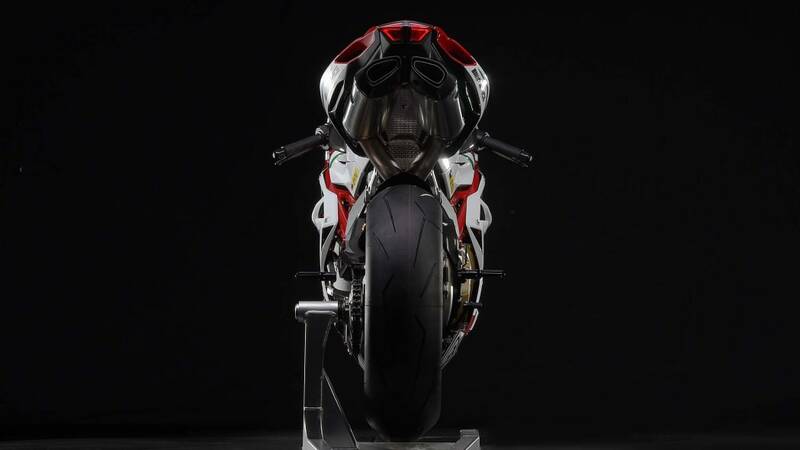 There's a new F4 superbike on its way, a new Brutale naked street-fighter tipped to follow, and an additional sport-touring variant anticipated to join the lineup as well. 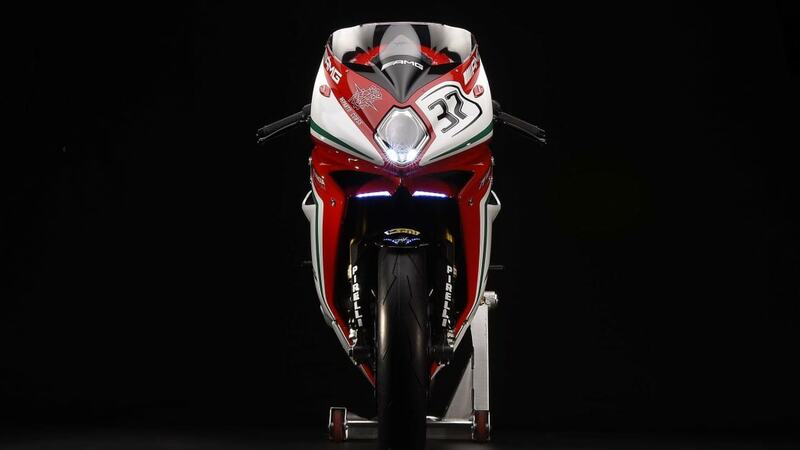 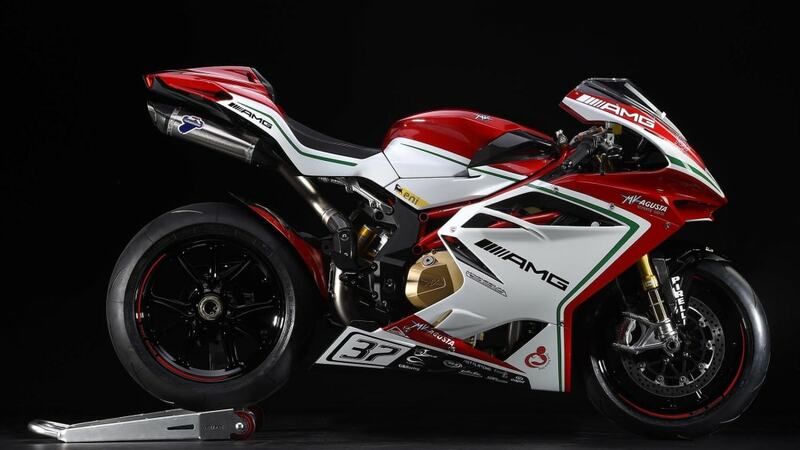 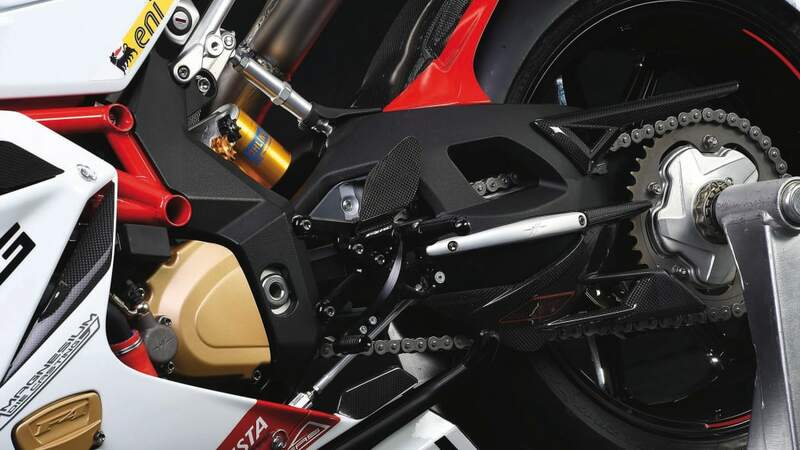 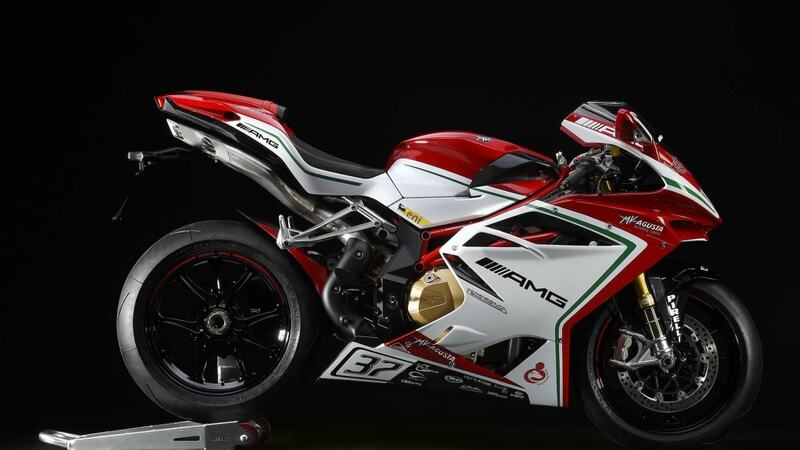 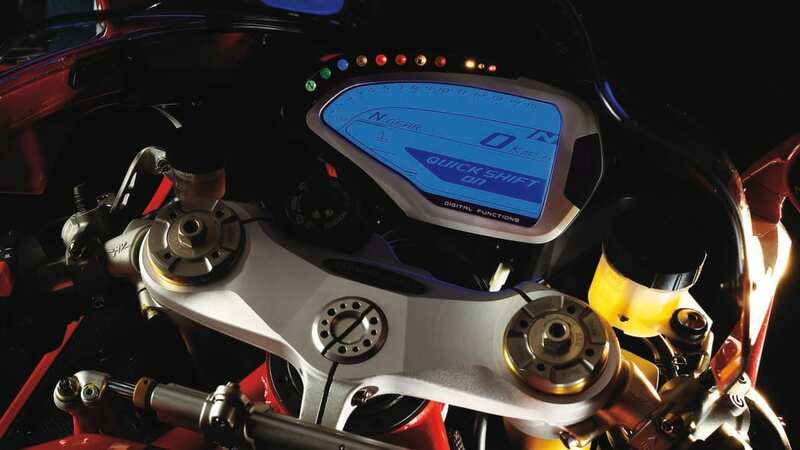 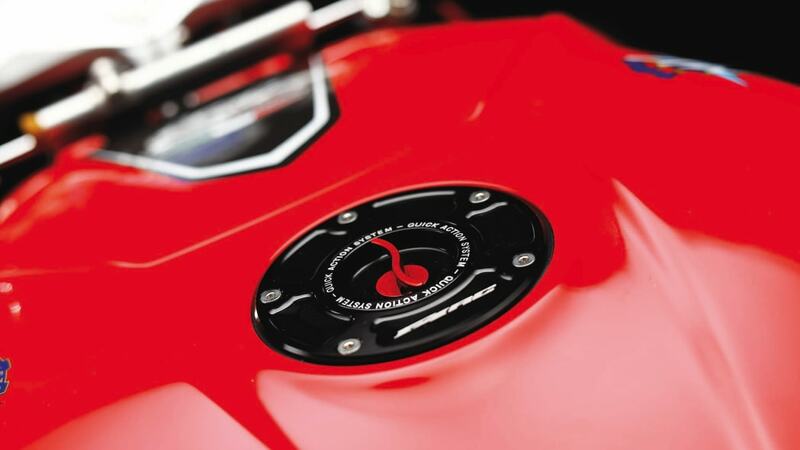 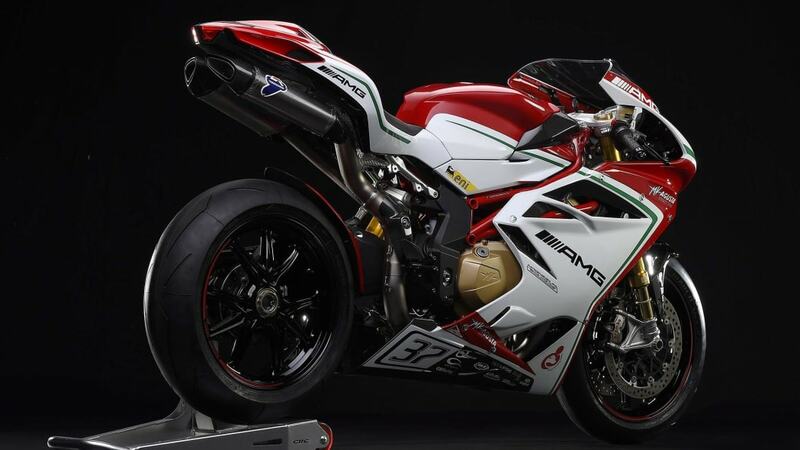 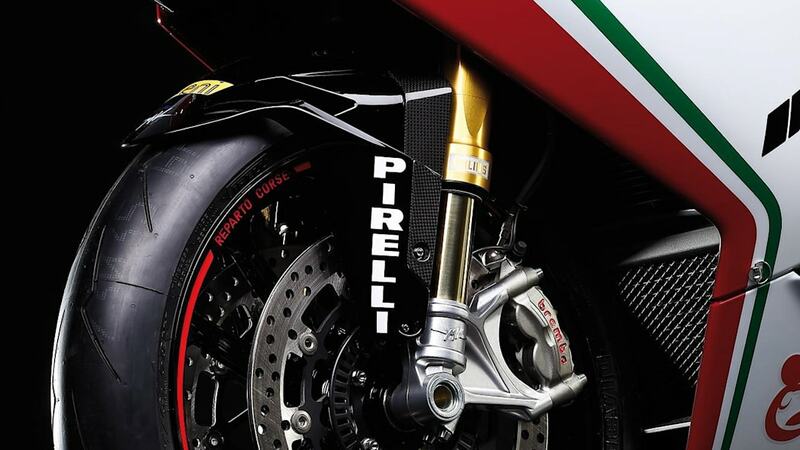 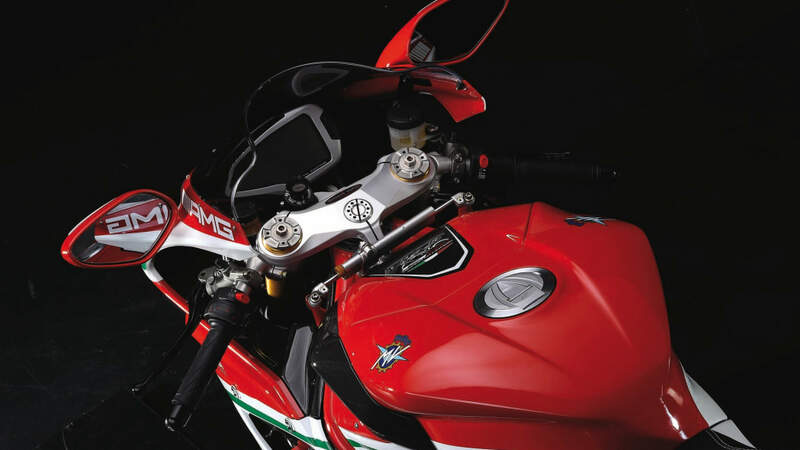 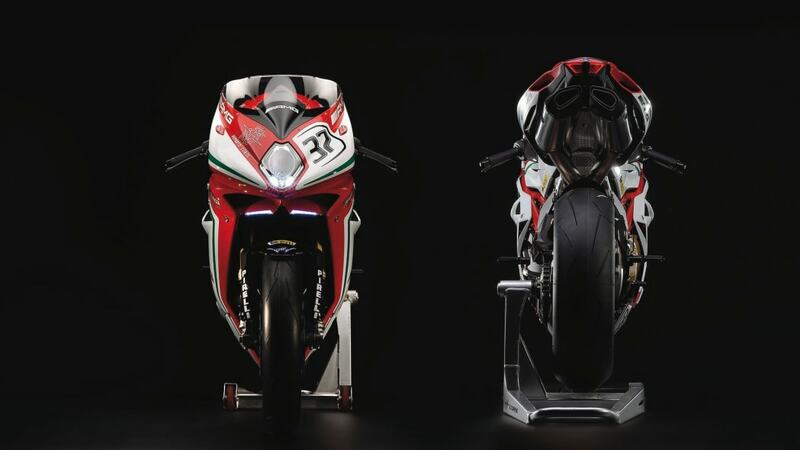 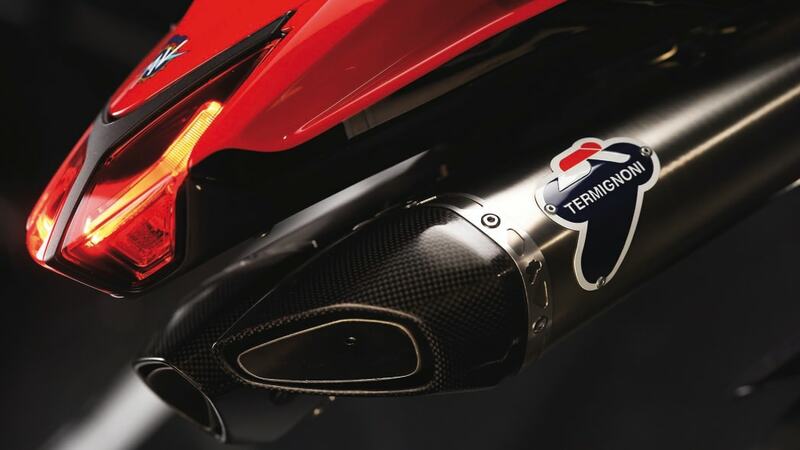 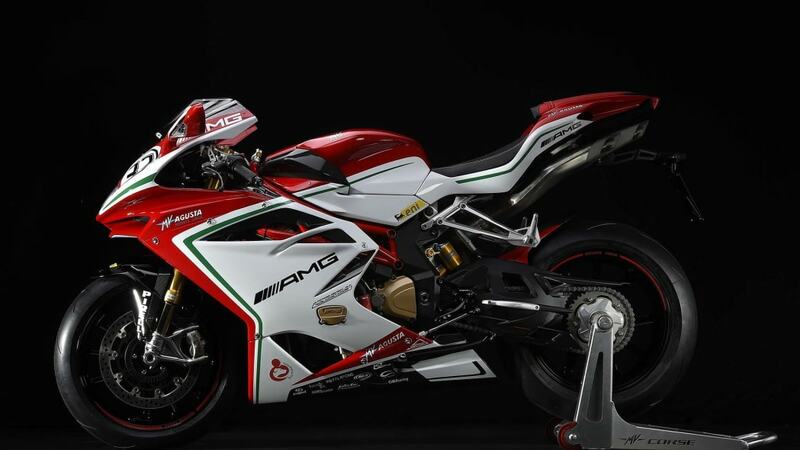 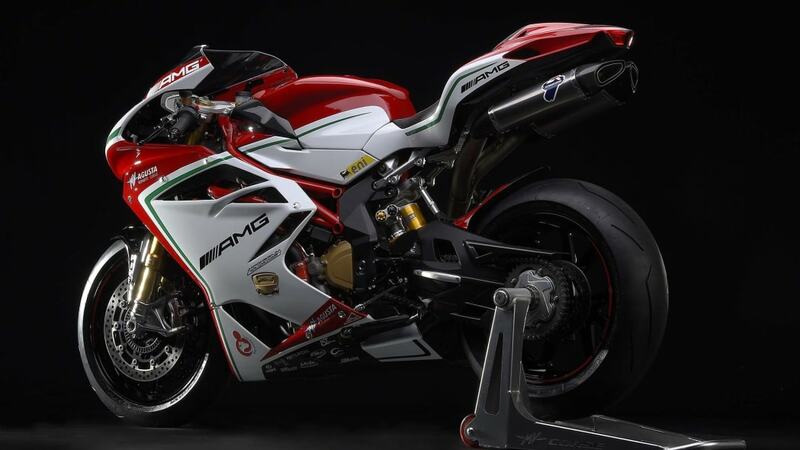 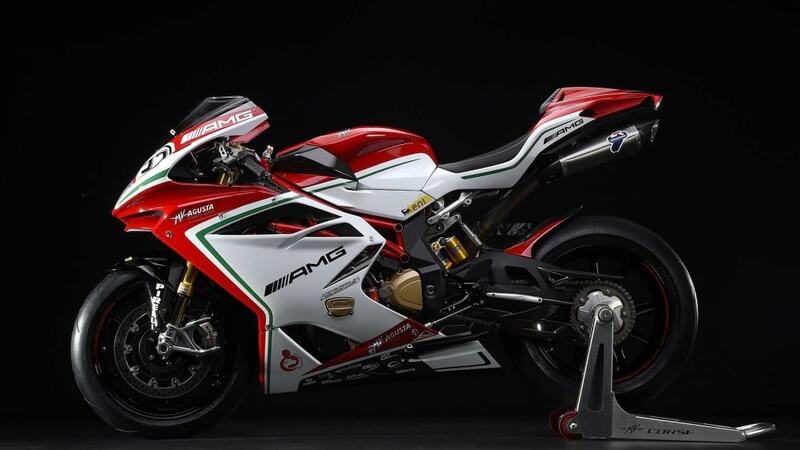 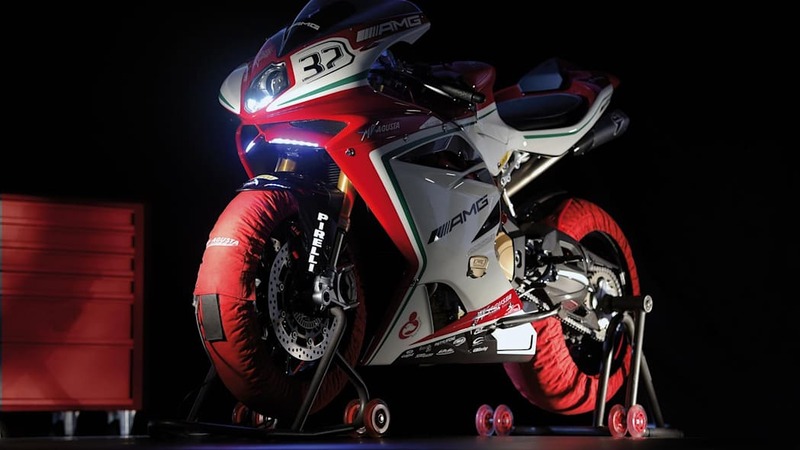 A few months ago, MV Agusta released a customer version of its new World Superbike Championship machine, boasting over 200 horsepower in a 386-pound machine. 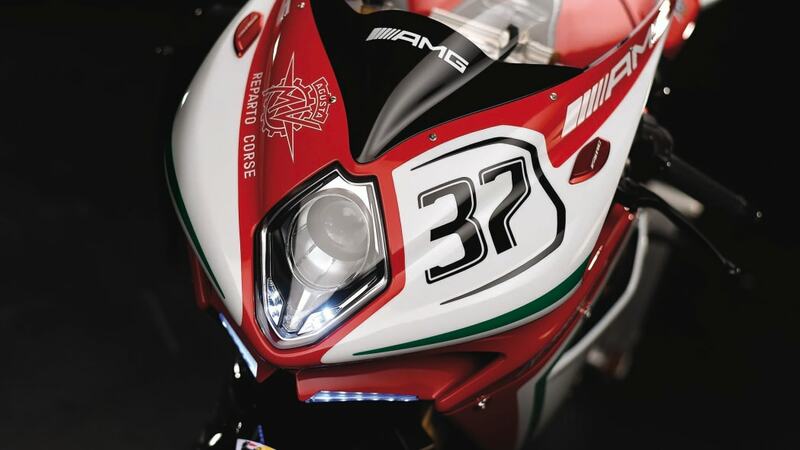 Those specs made us sit up and take notice, especially with AMG logos plastered all over it to mimic the competition version's livery. 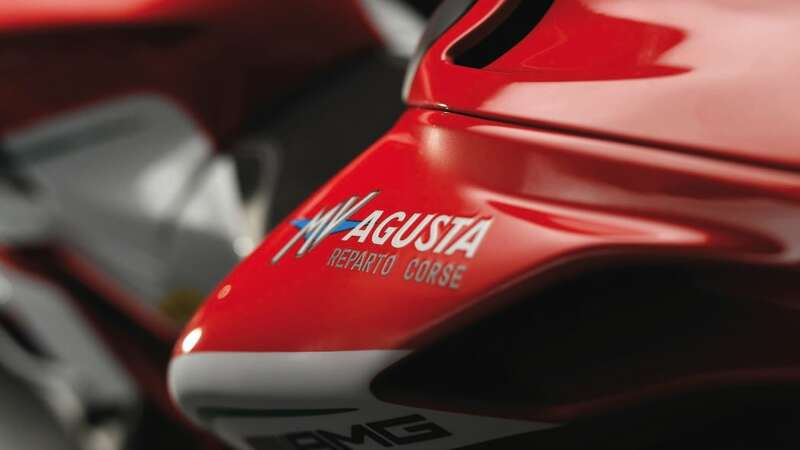 And that only piqued our interest as to possible future collaborations between the two Daimler properties that could potentially extend far beyond livery. 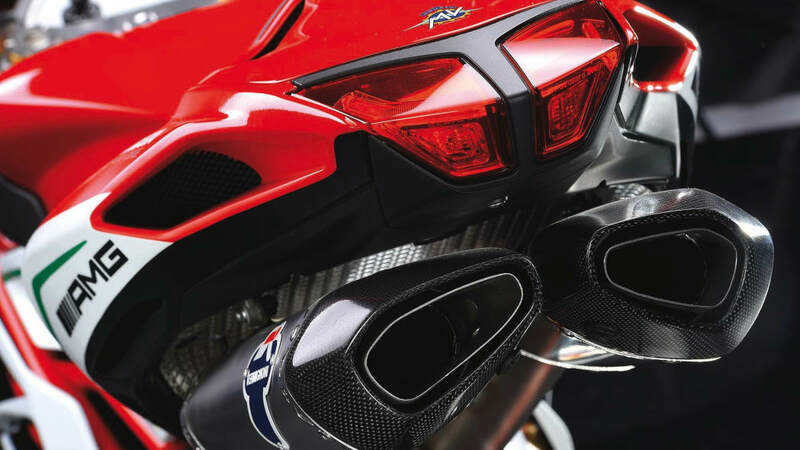 Though AMG has typically dealt with large-displacement engines with eight or twelve cylinders, it has been honing its skills on the smaller four-pot that powers the A45, CLA45 and GLA45 models. 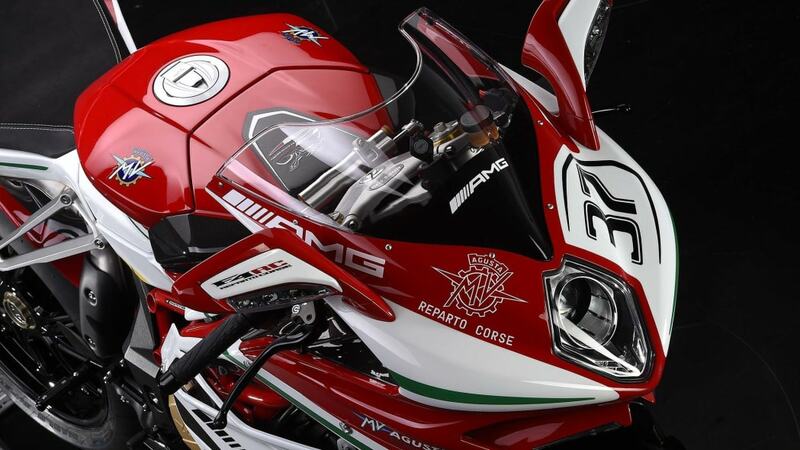 And as rival Volkswagen (having scooped up Ducati out from under Benz's nose) has shown with the XL Sport concept, the prospect of slotting the resulting motorcycle engine back into a four-wheeled automobile could prove quite compelling indeed.